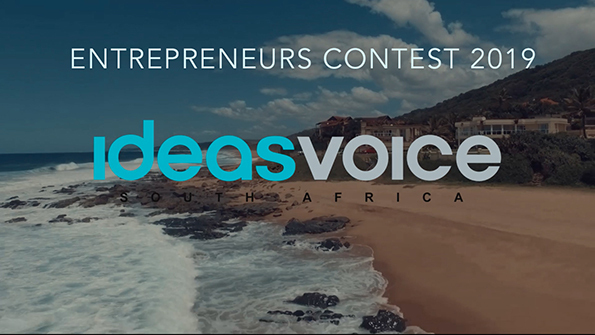 To celebrate the launch of the chapter Ideas Voice in South Africa, we are organizing the IdeasVoice Entrepreneurs Contest 2019. The entrepreneur winner will receive a prize from our sponsors that will help him/her to grow and move his/her company to the next level, business or venture. It’s a national contest. All South African Businesses/Companies at early stage from any industry wanting to grow and looking for cofounders, business partners and investors. 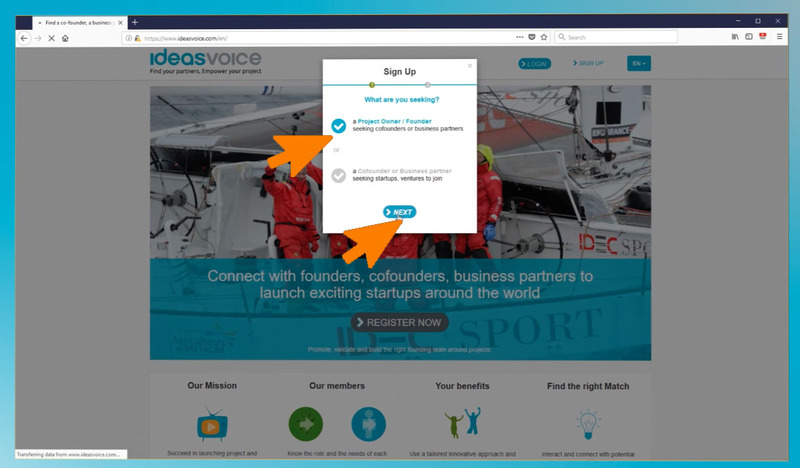 How to apply to the IdeasVoice contest 2019? Do you have a great entrepreneurial project / a new business with high growth potential? To participate in the contest we invite you to register on our online platform www.ideasvoice.com , your project/company until March 31st, 2019. We strongly recommend you to record your pitch in a video and upload it on your project page to maximize your chance to be selected for the contest. Register on www.ideasvoice.com as an entrepreneur. The prize includes legal, business, HR advisory hours pro-bono and a financial support. The detail of the prize will be provided at the beginning of July. The prize will definitely help the entrepreneur to move to the next step of his/her business development. Are you ready for the contest? Apply now ! Deadline for the applications is on March 31st, 2019.